Joachim is retiring from base-jumping to become a father for the first time, but first, he will stop at nothing to pull off his very last jump. The last Base has screened at over 100 festivals and won more than 20 awards. 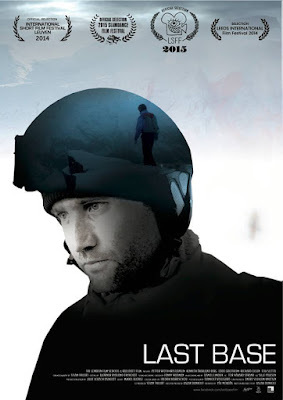 The #ShortFilms #StaffPicks on #Vimeo, #LastBase short in the base of #Adventure, #Drama, #Narrative, their friendship is put to the test. Joachim is retiring from base-jumping to become a father for the first time. But first, he endeavors one last adventure. Together with best friend Oyvind, he sets out to climb Mt. Katthammeren to do his last jump. When a bad storm approaches their friendship is put to the test. Oyvind wants to turn back, but Joachim will apparently stop at nothing to pull off his very last jump.